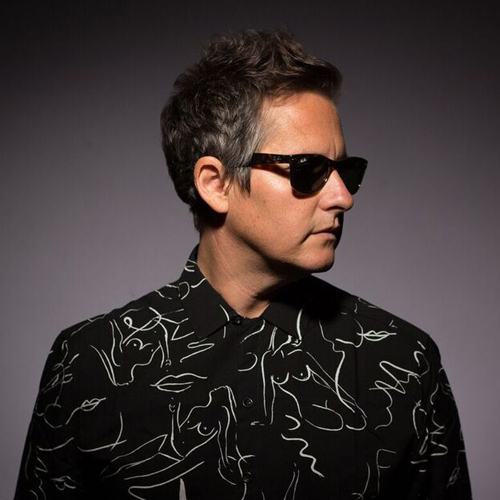 Singer-songwriter Josh Rouse will release his new album Love in the Modern Age on April 13, 2018 via Yep Roc Records. 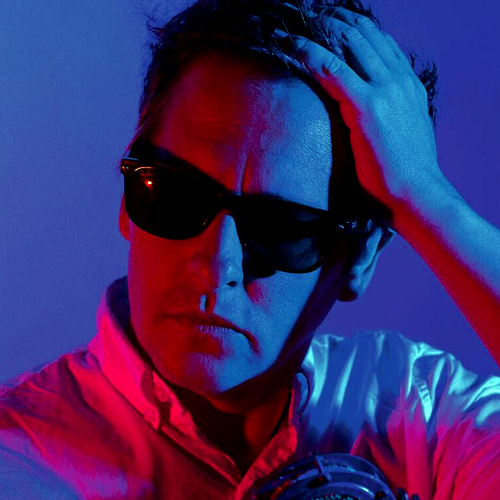 Similar to his work on his album 1972 where he captured the aesthetics of a specific moment in time, Josh’s new album Love In The Modern Age takes inspiration from the sound and production of early 1980’s releases by The Blue Nile, The Style Council and Prefab Sprout. Also serving as inspiration were Roxy Music’s Avalon, Leonard Cohen’s Various Positions and I’m Your Man. Non-ironic touches like sax, handclaps, reverbed guitar, backing vocals and keyboards give the moody but infectious songs a New Romantic flair. Trading in his trusty acoustic guitar for a synthesizer, Love in the Modern Age still bears Rouse’s distinct fingerprints even as it pushes his limits, and forges a bold new chapter more than twenty years into his celebrated career.